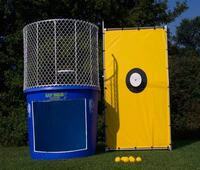 ﻿ KingKongPartyRentals.com : Houston Water Slides Rentals, Wet Fun Interactives, Dunk Tanks for all ages! WATER CONSERVATION - TO REDUCE THE EXCESSIVE USE OF WATER WE DO NOT RECOMMEND OR ATTACH A CONTINOUSLY RUNNING WATER HOSE. WATER IS ONLY REQUIRED IN THE POOL AREAS FOR THE WET INFLATABLES TO FUNCTION. 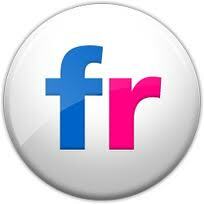 ***: You can click on each picture or item name to get additional information and pictures. OUR MOST POPULAR ITEM - CUSTOM DESIGNED FOR TODDLERS!!! 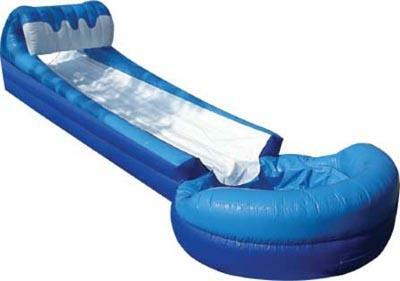 - CAN BE USED AS BOTH A WET AND DRY SLIDE!! !